New York Times bestselling author Emily Colin and Tall Poppy Writer Katie Rose Guest Pryal (um, that’s me) have edited a collection of young adult (YA) short stories to be released on October 31, 2018, from Goldenjay Books, titled WICKED SOUTH: SECRETS AND LIES. 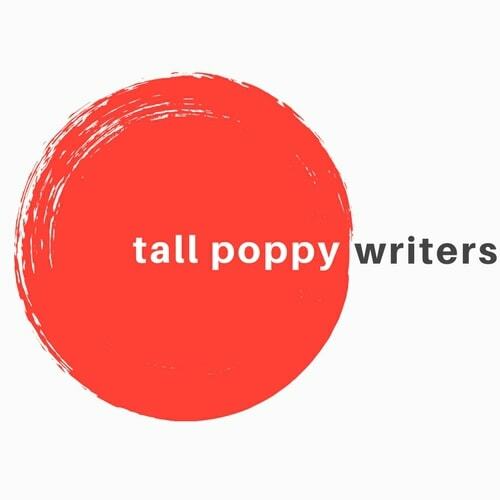 And today is the exclusive cover reveal here on the Tall Poppy Writer blog. In retrospect, had we landed jobs writing like Anne Rice or for soap operas, today we’d be happy as clams. But when you’re nineteen or twenty and you want to be a writer, and being a good writer has a very narrow definition set by a stodgy teacher whose good opinion you are desperately seeking, an experience like ours can turn you from your path. Indeed, we both stopped writing fiction after that course—for years and years. And then, separately, we drifted back to fiction. Before embracing fiction again, we’d both become writers—just not fiction writers. But fiction was easy to find again once we grew up a little bit and realized what a small man our professor had been. We realized we were good at writing stories. We also realized that there is room in the world for many kinds of stories. Best of all, we reconnected with each other, and we became friends. Oh right—we’re supposed to be talking about this anthology! Here’s what happened. On the phone, Emily said to Katie, “Young adult anthology!” And Katie said to Emily, “Great idea!” And we said to each other lots of words that brought this seed of an idea into a full-grown azalea of stories. 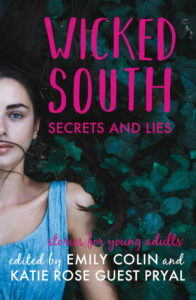 A portion of the proceeds from WICKED SOUTH: SECRETS AND LIES will be donated to benefit literacy programs at El Centro Hispano in Durham, North Carolina. We hope that this anthology be the first of many in the Wicked South series (and we plan for each successive volume to benefit a different worthy cause). 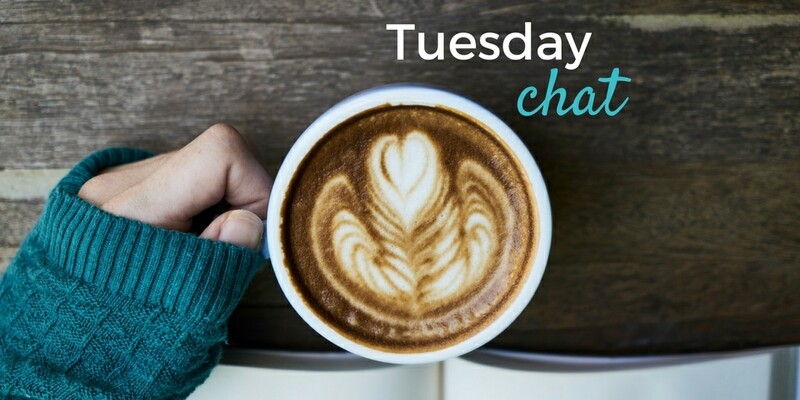 We had so much fun putting this one together, and we’ve learned so much about the fabulous YA community in the south. We’re definitely getting ahead of ourselves, but isn’t that what writers do? Look for WICKED SOUTH: SECRETS AND LIES, available for pre-order in the next couple of weeks, and available for purchase where all books are sold on Halloween, October 31, 2018.